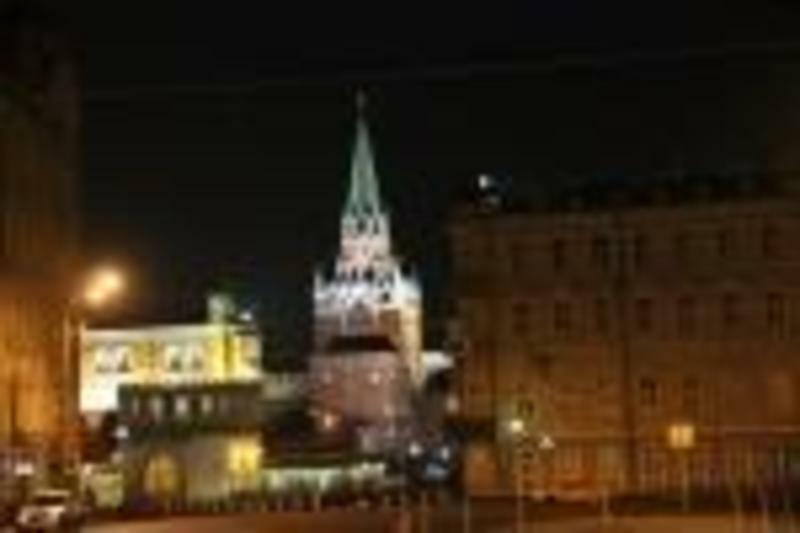 Landmark Hostel is located in the very heart of Moscow city – the Arbat district, just 300 meters away from the Kremlin. And this is not simply the words or an advertising slogan – we really are 2 minutes away from the Kremlin! When opening our hostel, we did our best to make it the most convenient and comfortable place to stay for our guests. Our bathrooms, shower cabins and convenient kitchen have all the necessary equipments, our spacious and clean rooms are equipped with comfortable custom-made furniture. Everything in our hostel is designed for convenience of your stay, beginning from positions of lockers and shelves and finishing with the assortment of breakfasts, lunches and dinners which you can get right in our hostel.